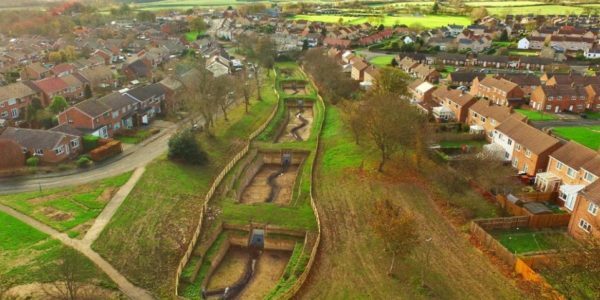 The key, limiting factor on using vegetation to line drainage channels is high velocity flow conditions and the duration of the flood event. Under long duration flow events, vegetation can fail and severe erosion can occur under relatively low velocities. 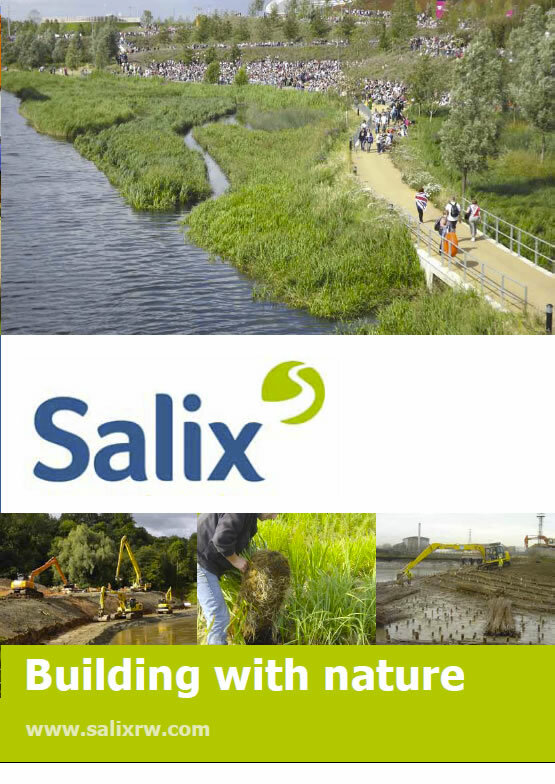 Salix specialise in designing and implementing “Reinforced Vegetative” channel linings where traditionally rock or concrete revetments were the only option. 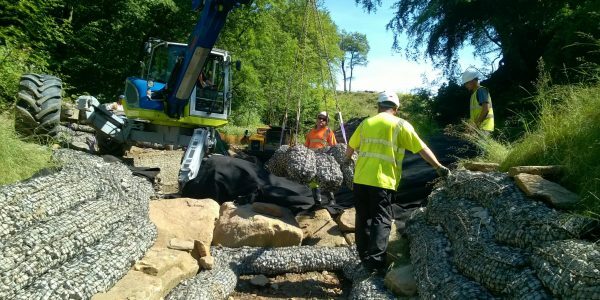 With a high performance reinforcing geomat and suitable species selection, vegetative linings can be used in very high-energy situations. Research from the USA has quantified the performance of reinforced vegetation and as a result, these techniques can be confidently applied on spillways and channels with velocities up to 7 m/s.